Are you going to keep it forever? Low suspension limits resale options! There is ALWAYS someone looking for a low model. Dealers sell every one they get. I am 5'7", 29" inseam. I waited and waited for the right factory low GS to come up for sale in my area and I pounced. Like AndyNJ Said, buy what YOU want, not what you think the next owner might want. 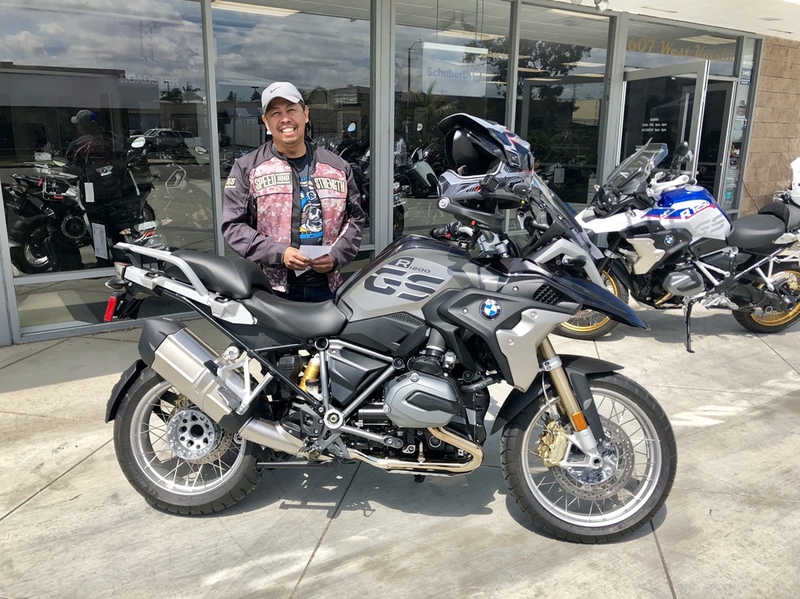 After being able to test ride a 2019 GS 1250 with the low chassis, I'm sold. Even with the $1k premium, I believe it'll be ultimately worth it. Picking it up tomorrow. Cheers! Here's a pic of the 1250 they let me test ride. That thing is so sweet. Scenes like a rocket. Here she is. Picked her up this morning and now in the middle of the 2 hr ride back home. I absolutely love the quick shifter.. lol. Can't wait to get my sw-motech crash bars and maybe the top box in black. Ride safe and cheers! mikec and Revilok like this. Ain't nothin' like "new bike day!" Enjoy your new mount and let us know what you do in terms of accessories and where you travel. John Adams and asaulo1 like this. +1 on new bike day! Just had my most recent last week..... kinda like a new girlfriend that momma doesn't care about! mikec and asaulo1 like this. I have the chance in finally pulling the trigger on my dream bike, the 2018 GS. I am now debating between 2 brand new leftover 2018s, both are “exclusive” fully optioned ones except for one has low suspension option. However, the price difference is close to $1k for the LC model. I am 5’7 and am comfortable with the standard model GS with the low seat. Just debating if the LC model would be better for me in the long run. 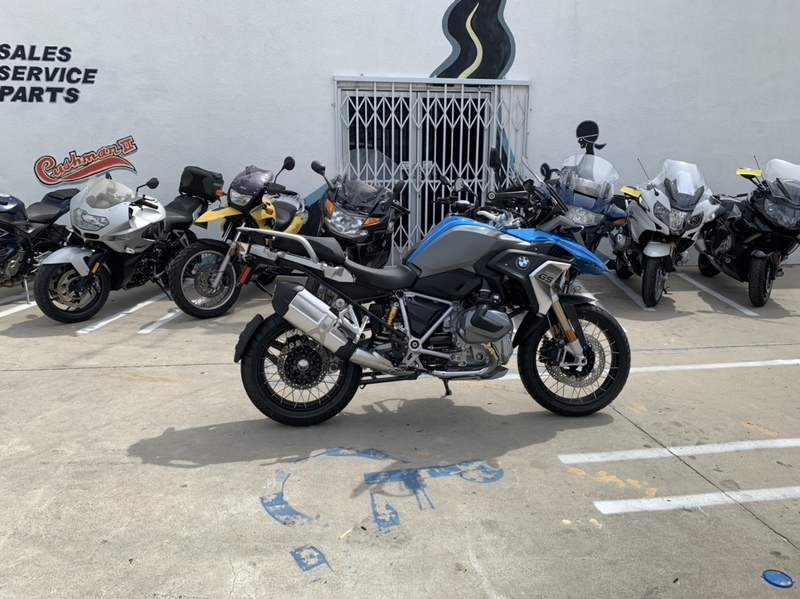 I am coming from riding a couple of years on my 2017 Yamaha FJ-09 which is about half an inch taller than the low setting on a standard seat GS. 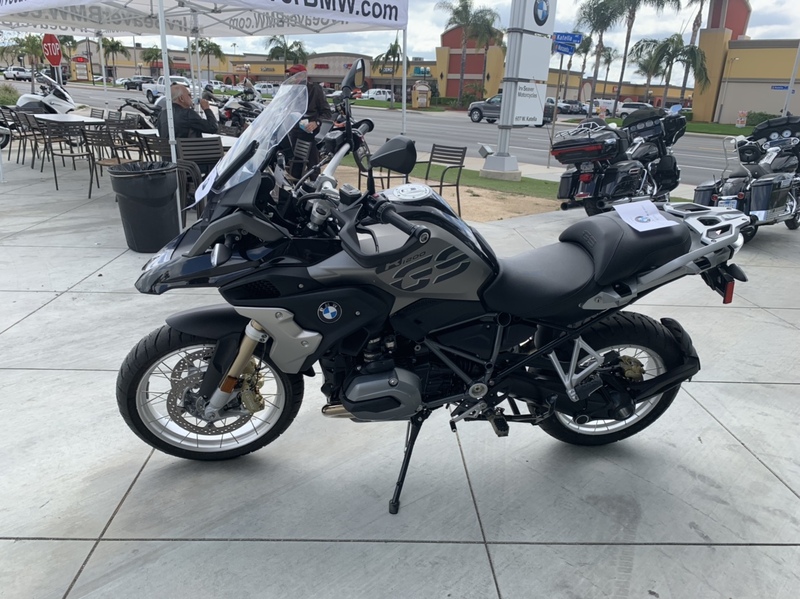 Being that the GS is heavier, would the $1k difference be worth the peace of mind? I do occasionally do some light trail riding on my Versys X300 bike and would also try to take the GS on some fire roads and stuff, will the short suspension be a hindrance in these types of terrain? THanks for any thoughts.